If you’re thinking about moving to Manhattan soon, you’re probably very excited—and maybe a little nervous. 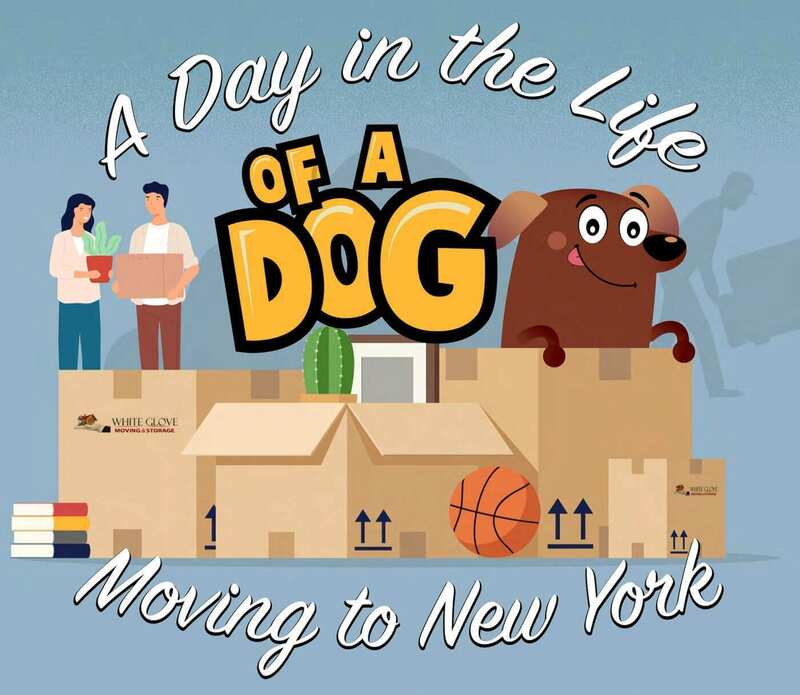 A lot of stress goes into moving to “the big apple,” like finding a semi-affordable apartment, preparing to move to a brand-new area, and learning the ins and outs of big city living. One thing you shouldn’t have to worry about is finding the right Manhattan moving company. The team at White Glove Moving & Storage has more than 25 years of experience moving clients to and around Manhattan. We know that a Manhattan move is like no other move, so we work hard to ensure it goes smoothly and that you walk away stress-free. We specialize in packing, loading, transporting, unloading and storing your items without damaging or losing them. We can help you move your items quickly and strategically—whether that includes hoisting items in and out of upper-story apartments with cranes, or carrying them up 20 flights of stairs. Read our customer reviews to see how your move might go. Contact the team at White Glove Moving & Storage to start your move to or around Manhattan. We’ll show you how moving can and should be done. Read on to find out more about the best Manhattan movers in the industry. 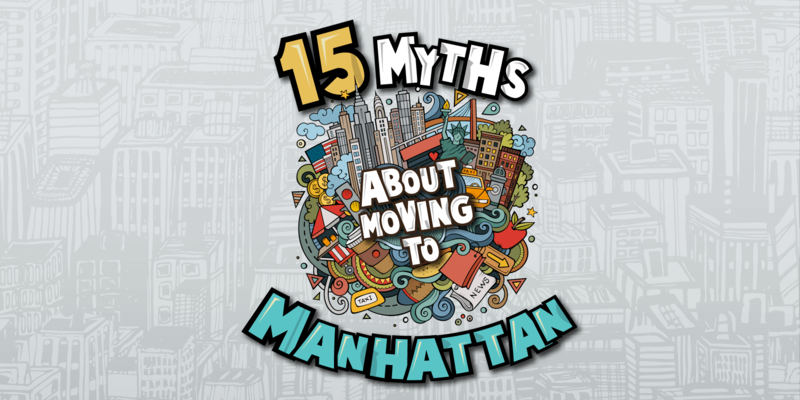 Moving is stressful—but moving in Manhattan can be extremely complicated and intimidating, especially for those who have never lived there before. You need a Manhattan moving company that is experienced in the complex moving laws on the busy streets of New York City. At White Glove Moving & Storage, we know what goes into a Manhattan move. We’re experts in street parking, avoiding peak traffic hours, moving into high rise apartments and more. 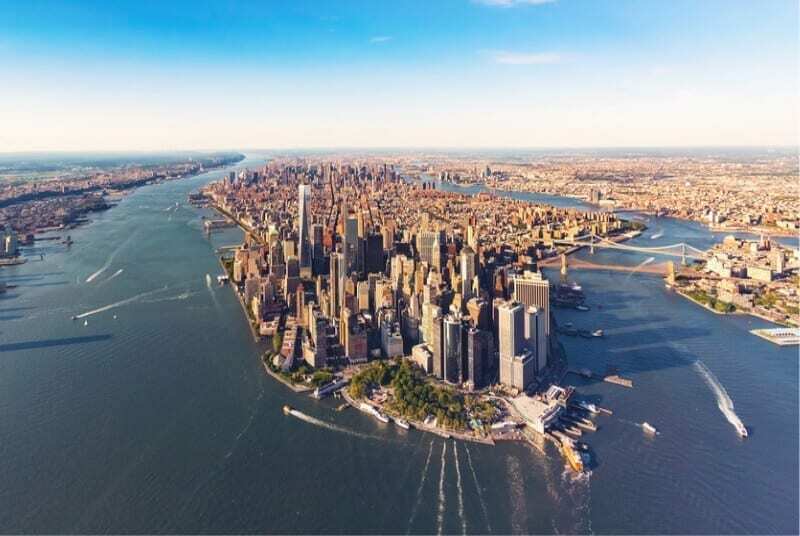 Our team knows how to navigate the intricate building management laws in Manhattan, and can help ensure that your move is successful and stress-free. Wherever you want to live, we will help you get there quickly, safely and without damage to your possessions. 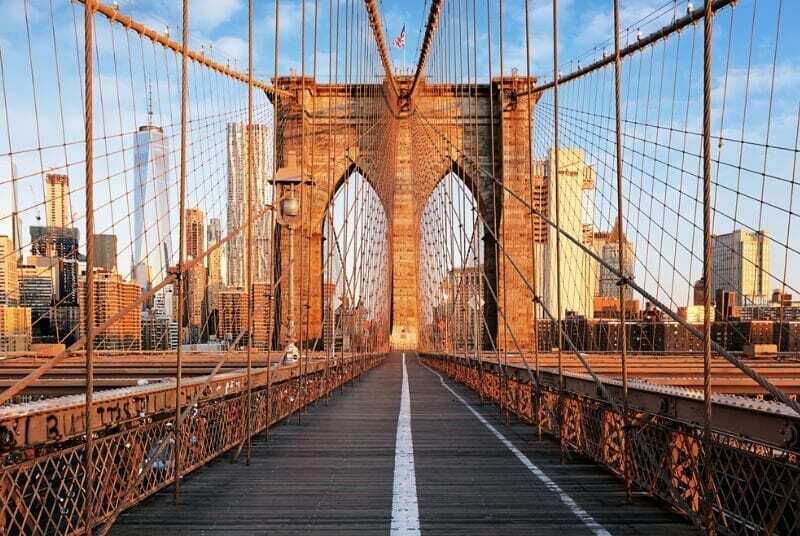 Whether you are making your big move to Manhattan, or have decided to leave city life for the time being, White Glove Moving & Storage has got you covered. When you choose us for your Manhattan move, you get access to our many helpful, customer-oriented moving services. If you don’t see one of your needs in our list below, just let us know. We will be happy to help you in any way we can. After all, we’ve been working in Manhattan for over 25 years—there isn’t anything we can’t do. Full-service sorting and packing. We provide full-service sorting and packing for your Manhattan move. Our high-quality custom moving and storage boxes ensure your belongings are shipped safely and without damage. Antique fine art and furniture pickup and delivery. We provide art, antique and fine furniture pickup and delivery services anywhere in Manhattan. Your treasured art and furniture will be packaged and handled by professionals every step of the way. Corporate relocation. Our team carefully handles, organizes and tracks desk contents, records, warehouse items and more. We also have the experience to ensure valuable technology is carefully disconnected, broken down and packaged securely. Contact White Glove Moving & Storage today to schedule a consultation for your Manhattan move, and learn more about our services or a service you don’t see listed here. You can also call us directly at 1-800-340-1911. Manhattan apartments can be smaller than many people are used to. Many customers try downsizing before or during their move—but often, customers need a little more space than they anticipated. White Glove Moving & Storage can help you there. If you realize you might need additional storage space, just let us know. We provide secure, professional storage services for your Manhattan move. Our storage facilities located throughout Manhattan will keep your possessions safe and secure. And once you are ready to have your items back, our team will deliver and unload them whenever works best for you. It can be hard to know exactly how to store your items, but our team can help you decide on the short-term or long-term storage package option that works best for you. Our customized vaults ensure all of your possessions are safe. We also offer climate-controlled options for storing art, fine furniture, wine and other temperature- and humidity-sensitive items. With White Glove Moving & Storage premium storage options, you have the freedom to move and live on your own schedule. You’ll never be delayed in retrieving your items from storage. Coordinate your delivery, pickup, monthly rentals and vaults by contacting us online or calling us directly at 1-800-340-1911. 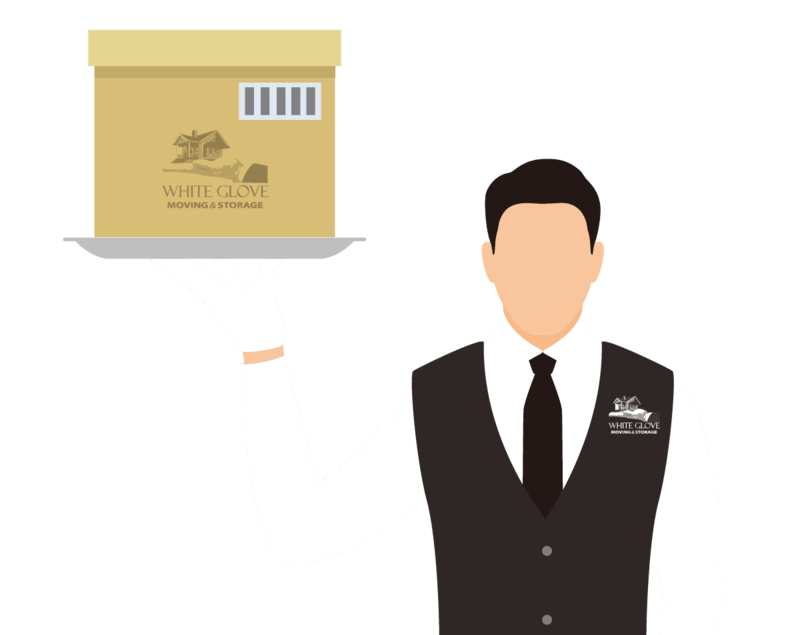 Why Choose White Glove Moving & Storage for Your Manhattan Move? At White Glove Moving & Storage, we take our name very seriously, meaning all of our clients get the white glove treatment. Our movers take pride in treating customers like family. We work hard to ensure your Manhattan move goes smoothly—and with minimal stress or effort on your part. Our company was founded on the idea that all of our clients deserve a first-class moving experience—with no stress, hassle, fuss or hard work involved.  Once you schedule an initial consultation, the White Glove Moving & Storage team will take a look at your current home or business, and make your ideal Manhattan move a reality. At White Glove Moving & Storage, we handle every single step of your Manhattan move. Residential or corporate, temporary or permanent, we will make your move as seamless as possible. Contact White Glove Moving & Storage or give us a call at 1-800-340-1911 to schedule your consultation.